Sleeping Dogs, a video game which came out back in 2012, has the distinction of being one of the best GTA-style games made to date. Actually, developer United Front Games’ release even managed to offer a better experience than the Grand Theft Auto games in some regards, thanks to the game’s superb dynamic combat and fun side activities, plus Sleeping Dogs’ recreation of Hong Kong sure is one of the best settings for an open world game seen to date. The game’ story was also top-notch. In it, protagonist Wei Shen had to infiltrate the Hong Kong mafia (the infamous Triads) in order to dismantle the criminal organization from within, and was a story with plenty of thrilling moments and surely worth playing through to the end. 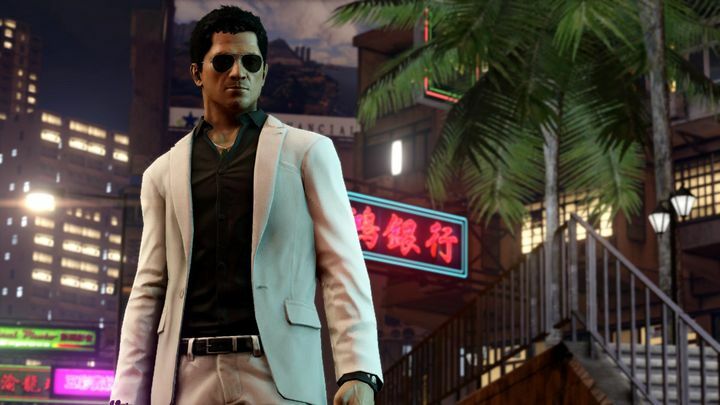 Actually, Sleeping Dogs’ story and characters were so good it’s likely some thought it could be turned into a movie, and indeed Sony Pictures’ executive Neal Moritz announced he would be producing a film based on the Sleeping Dogs video game last March. At the time actor Donnie Yen signed up to play main character Wei Shen, but so little has been heard of the movie since then it’s likely many thought the project was dead and buried, especially taking into account that the studio behind the game (United Front Games) sadly closed its doors back in 2016. But the Sleeping Dogs movie appears to be pretty much alive still, as lead actor Yen recently revealed that the project is still moving forward on Instagram (via GameSpot). Regarding Donnie Yen, you might be familiar with the man as he played a major role in 2016’s superb Star Wars spin-off Rogue One: A Star Wars Story, and it sure will be interesting to see him play the Wei Shen role in the upcoming Sleeping Dogs movie. And this definitely has the potential to be a great movie if the filmmakers manage to deliver a gritty, high-octane Hong Kong action thriller in the vein of Jackie Chan’s Police Story. Although this might be a bit too much to hope for perhaps, and if Sleeping Dogs ends up being a decent action film at least, many fans will be happy enough. Of course, given that video game movies are typically not great (and usually not more fun to watch than playing the video game itself), we’ll still have to wait in order to find out whether Sleeping Dogs will be able to break the video game movie curse and turn out to be a decent video game flick when it hits theatres sometime in the future.